I don’t think Sherlock Holmes’ creator had much sense of what data would become in today’s ecosystem; the sentiment, however, still holds true today. There is too much data available to marketers to ignore. When I read Manufacturing Demand (free download or buy here) by our firm’s CEO David Lewis, I felt a lasting satisfaction that demand generation had truly arrived. Someone I trust implicitly on this topic recently told me, “You must start with the data.” Organizations begin and end in different areas of the Demand Factory — but when I start with a project or campaign, I always start with the data. It’s a big challenge: dashboards and reporting look different everywhere you go. Executive KPIs – These are stats that your executive team wants to see. They should cover the entire demand generation spectrum. 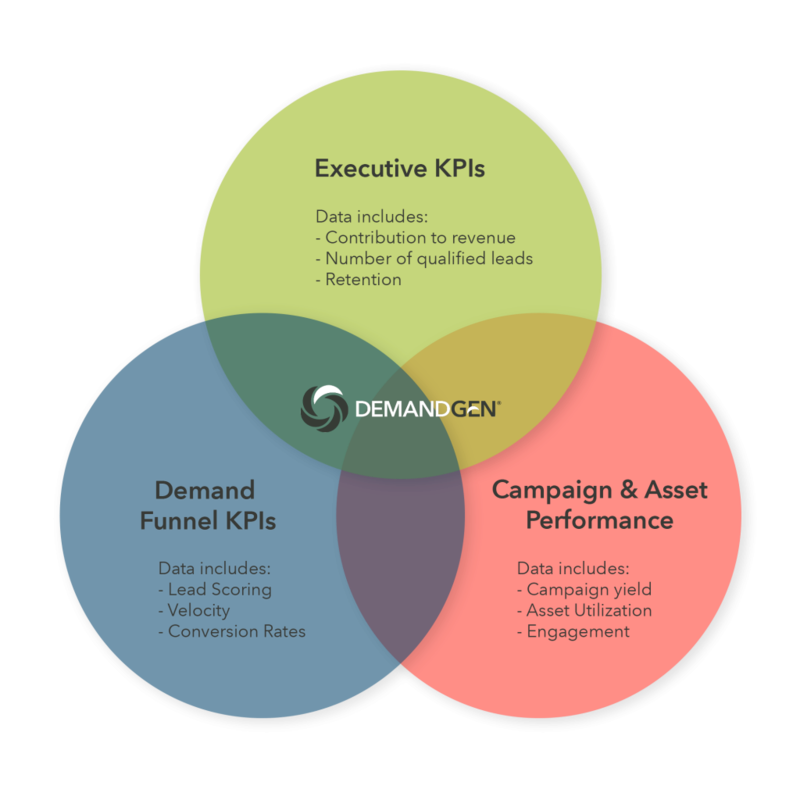 Demand Funnel KPIs- These metrics help us understand the velocity and efficiency of our Demand Funnel. The last category, Campaign & Asset Performance, tends to be a little messy across organizations, because content and campaigns are sometimes being created in a vacuum with little thought to Executive or Demand Funnel KPIs. This process can be a bit discouraging for marketers. Ever hear in a meeting or presentation – ”This campaign/piece of content performed really well!” without any real detail? Every marketing organization is unique and has varied levels of maturity. Know what your executive KPIs are. 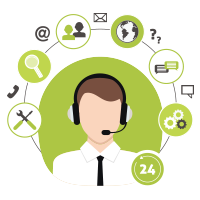 For many organizations, they are ‘marketing generated revenue.’ I have come across some that are more related to customer retention (‘renewals revenue’) or even ecommerce (web-generated revenue). Either way, they are most likely related to revenue. Look at your demand funnel; do you have a marketing/sales taxonomy on what an opportunity is? Are the stages defined in a way that can be analyzed and reported on? 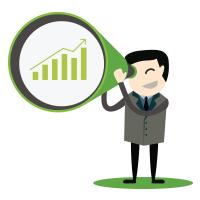 Are you using lead scoring effectively? Add rigor to campaign and asset performance data. My favorite content metric to look at is Closed/Won Utilization. Some organizations get by with downloads and other soft measures, but my recommendation is find the connection to revenue. A great exercise is to research a select group of recent deals and work backwards. Ask questions like: What assets or campaigns did the account engage with? Is there a type of content or campaign that rises to the surface? Why? Your data is a goldmine of insights. Building a data driven Demand Factory is not quick and easy, but it can, and has been done. As Doyle said, don’t make the capital mistake of relying on theory over data. Will Waugh is a consultant for DemandGen focused on helping clients with demand generation, lead management and leveraging marketing technology. He genuinely believes that data can change the world. Follow him on on Twitter.